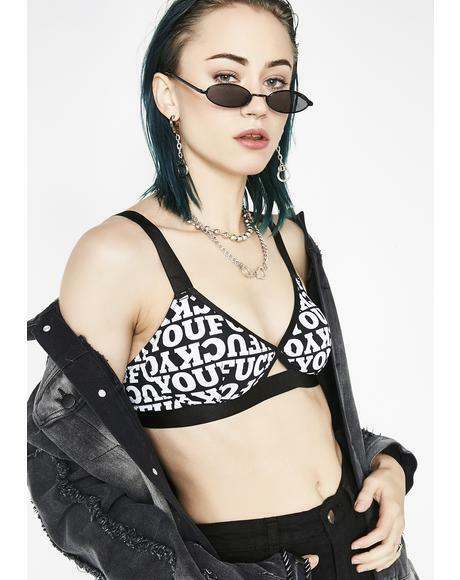 Survivor Camo Bralette cuz yew thought I’d be stressed without ya, but I’m chillllllin’.... 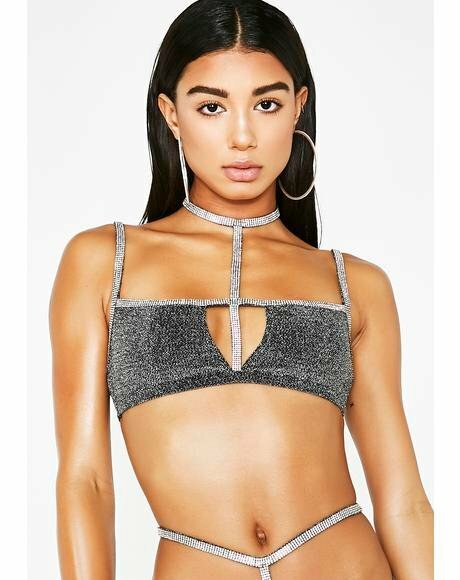 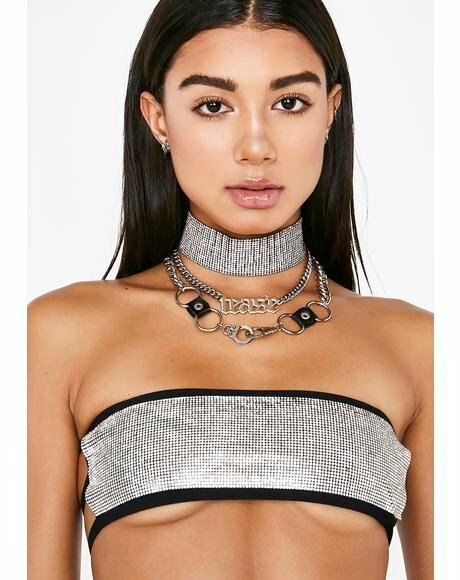 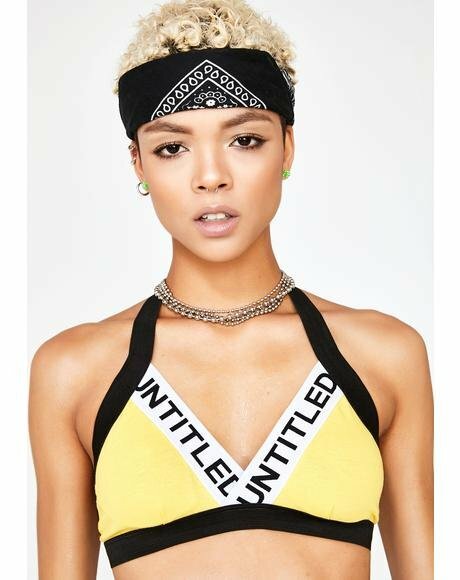 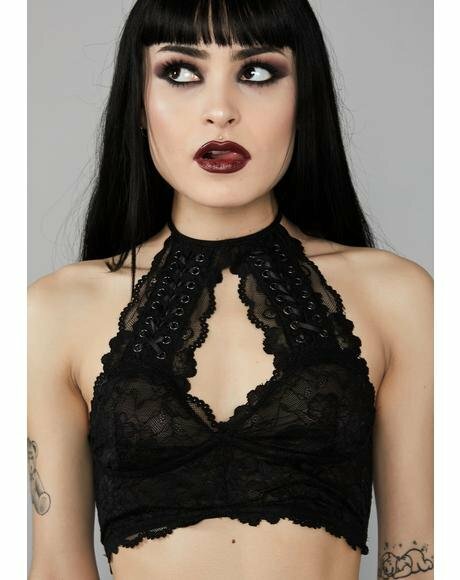 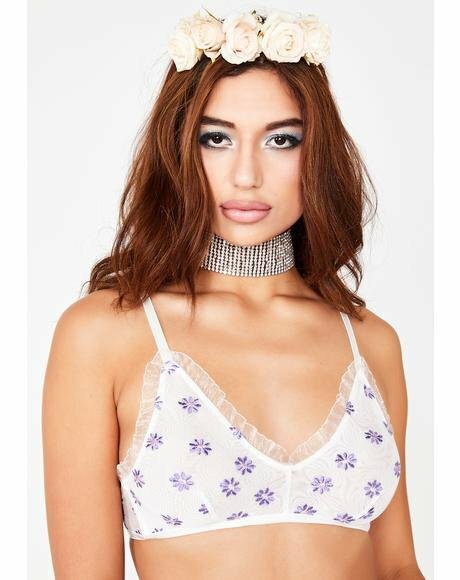 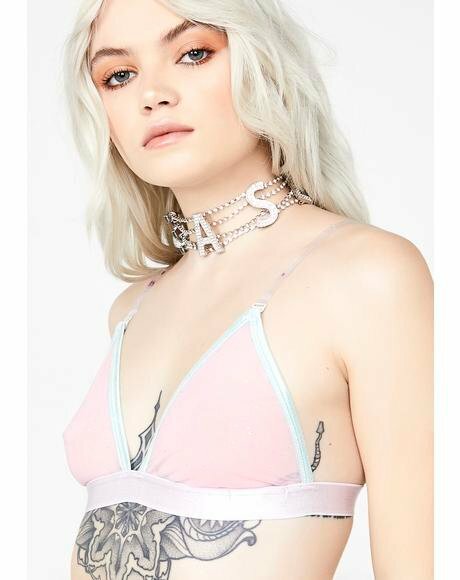 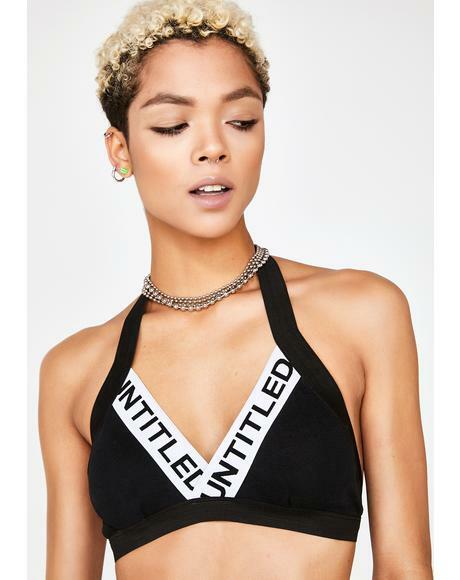 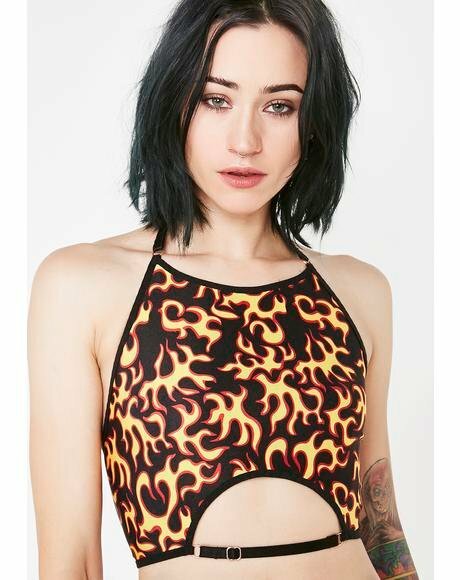 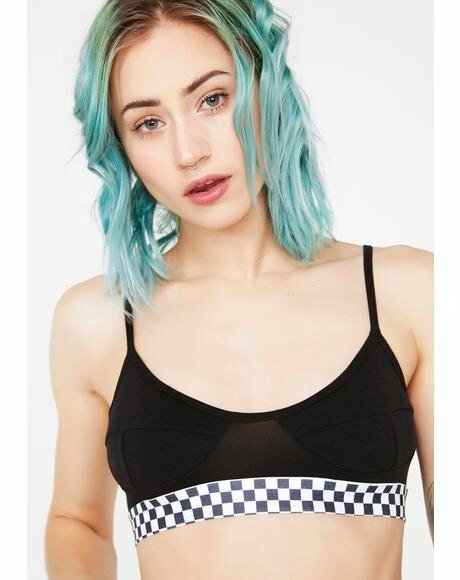 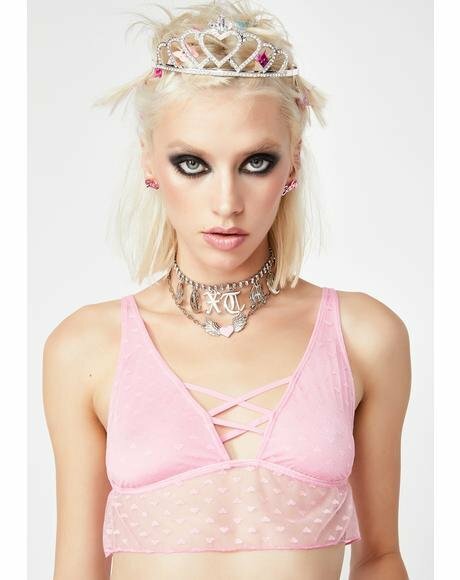 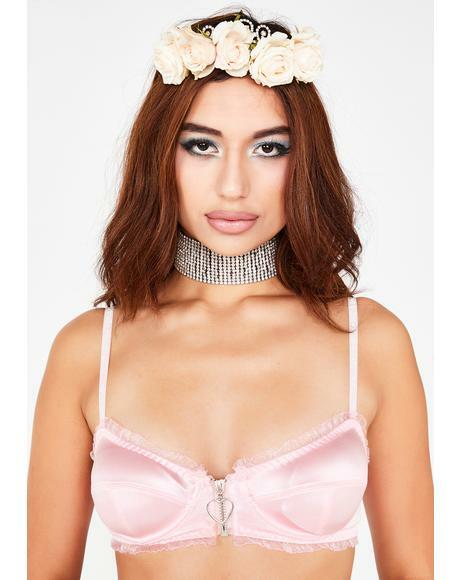 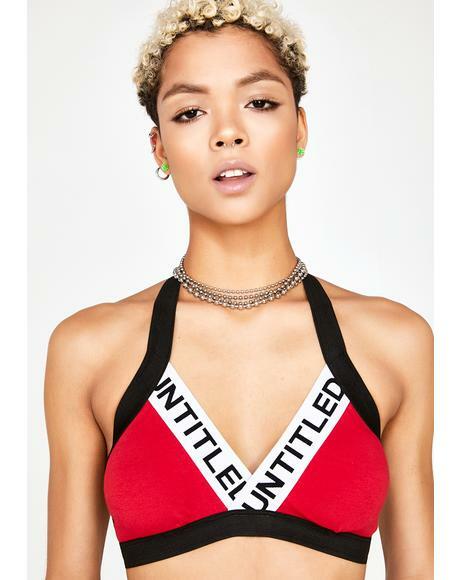 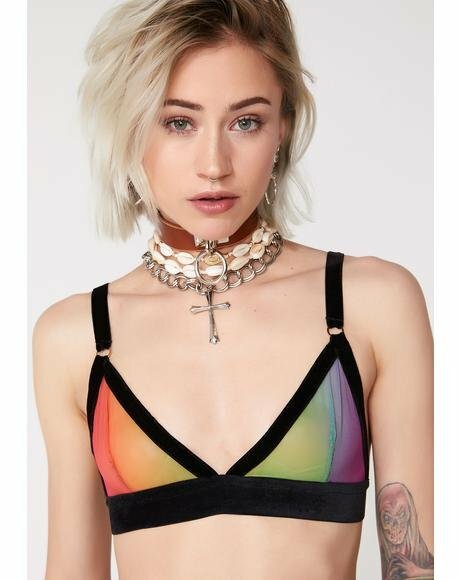 Boy bye, cuz with dis supa cute n’ flirty bralette you’ll be going one on one with yer next boo. 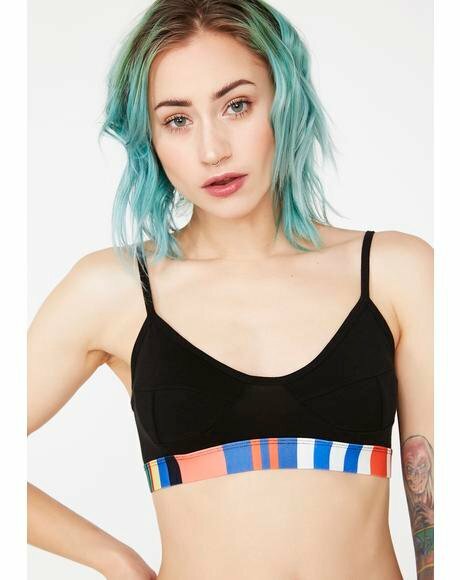 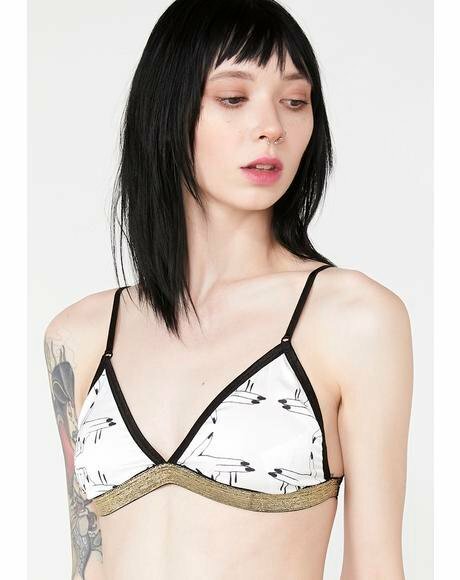 Featuring a soft cup triangle bralette with an xxtra soft fabrication, adjustable spaghetti straps, hook n’ closure back, and camouflage elastic banding.